A collaborative team of leading social psychologists from Middlesex University, the University of Surrey, Clark University and University of Ghent have investigated how lads’ mags normalise sexism in three new studies. The results are published today in Psychology of Men and Masculinities. 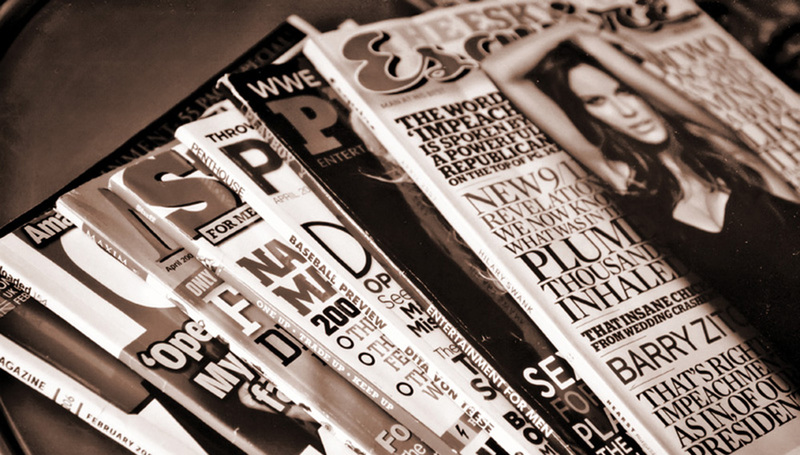 While editors of men’s magazines such as Zoo and FHM have long claimed that sexist humour in these publications is harmless because male readers perceive it as ironic, the latest research refutes this idea. “Our studies show that it is not acceptable to dismiss sexism in lads mags as 'just a bit of harmless fun' and despite their decline, we see similar sexism in many areas of public and private life recently exemplified by U.S. Presidential candidate, Donald Trump,” stated Dr Horvath. One study presented 81 UK men aged 18-50 with sexist jokes both in and out of a lads’ mag context. Young men – particularly those who scored lower on sexism measures – considered the jokes less hostile when they were in a lads’ mag context (but not more ironic or funnier). “Another study identified when participants had the similarities between what lads mags and rapists said about women brought to their attention, they thought lads mags were less legitimate - this is a potential approach for tackling sexism,” explained Dr Horvath. Dr Horvath, who researches many facets of sexual violence and violence against women and children, will now use the study to complement her teaching in the Department of Psychology. Learn more about psychology at Middlesex.